How Far is Aditya Eternia? Brainchild of Aditya Developers, Aditya Eternia is the new premium residential project offering 3 BHK apartments in HITEC City, Hyderabad. The strategic location of Aditya Eternia makes it a perfect place to put money in. The residential units are available in the size range of 1610 - 2000 Sq. Ft. It is a ready to move in project. Aditya Construction Company was established in the year 2002. The group achieved success through immense care in planning and choosing the right resources and proper execution, be it the drawings, construction material, and Vaastu to a clear title. They started the group with an aim of providing premium quality in their homes and service to their clients. Their constant endeavor is always to provide the best for the customers. Aditya has built many luxury projects that include Premium Villas and Hi-Rise Apartments, their projects are comprised of Aditya Hi Tech Park which offers you ready to occupy 2BHK apartments in Gachibowli as well as Aditya Eden Square in Kukatpally which offers you spacious 3BHK & 4BHK apartments for sale and also Aditya Eternia in Madhapur which offers you 3BHK apartments for sale. Their projects today bear a proud testimony to their efforts and are landmark structures in their respective environments. 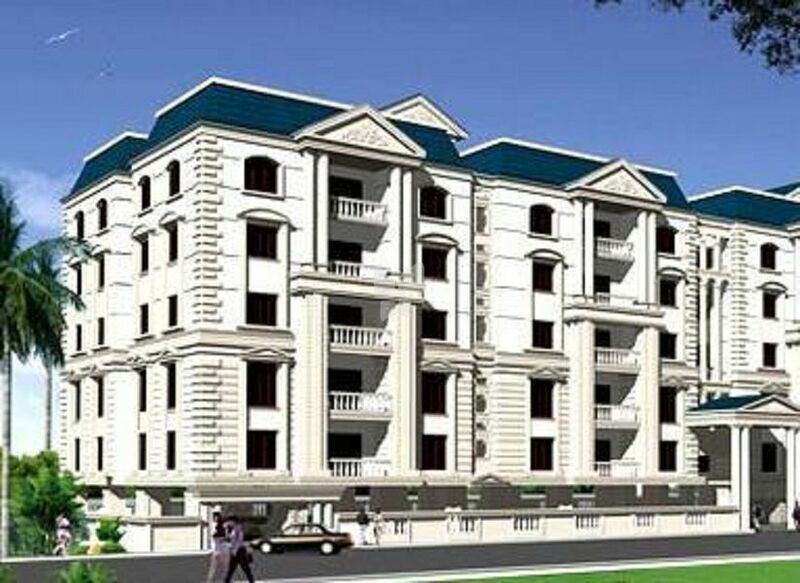 The group has a classic trademark of providing spaces with a careful thought in providing ample greenery, modern designs that are luxurious and competitive, offer good spaces which long live and thoughtful amenities thereby enhancing the property’s value and giving the customers a good return on their investments. It is no wonder that all Aditya Projects command a premium value.